Southern Counties Show is this weekend and there are 10 Glen of Imaal Terriers entered for judge Phil Greenway. Terrier Day is Saturday 30th. At the Helsinki International Show Gleann Una Noonan took Best of Breed, BOS Gleann Ungus MacGuire and Gleann Dynamite Mike Best Puppy. Over in America GCH Daulton’s Emerald Green took BOB at Holland (Michigan) Kennel Club and at Grand RapidsAt Trumbull County KC weekend,the BOB ribbon went home with Tipperary Columbo and Tipperary Cora Countess of Grantham took Number 2 in the Bred By Group. Ber-D-Mar Ballygriffin of Greystone did his brains and beauty routine very successfully at Walton Beach with a Qualifier in Rally Excellent and a Group 4 in owner Handled. EFG Companion Show July 11th WITH EYE TESTING! CLASS 21 DOG THE JUDGE WOULD MOST LIKE TO TAKE HOME. EYE TESTING Saturday 11th July (Prof P Bedford) 10.00 AM – 4.00 P.M.
CC (or any award that counts towards the title of Champion under the rule of any governing body recognised by the Kennel Club (Pedigree classes only). 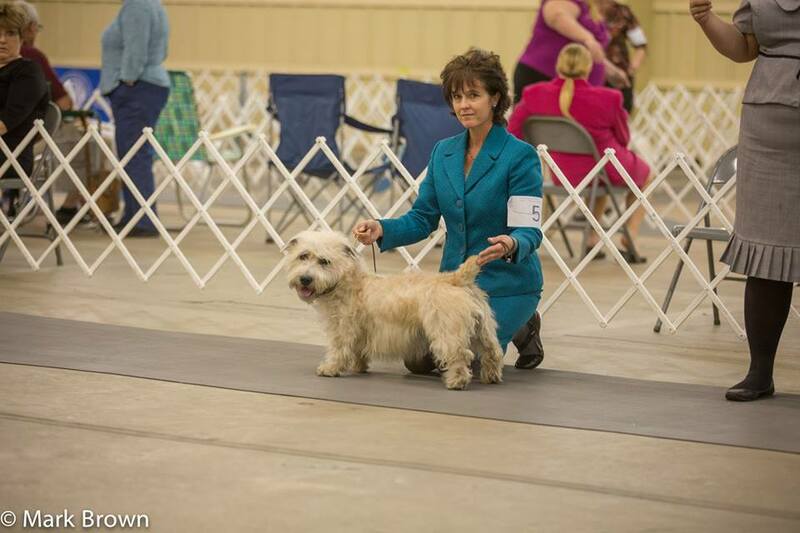 Reserve CC (Pedigree classes only). Junior Warrant (Pedigree classes only). Bath Championship Show have announced the entries for their show to be held this weekend. Terrier Day is Friday 22nd May and there are 14 Glen of Imaal Terriers for judge Ronnie Irving. We are 3rd in ring 21 and not before 12.30.